It is quite likely that Samsung is collecting voice commands mostly to improve the TV’s performance, and using a third-party service to convert speech to text. However, Corynne McSherry, the intellectual property director at the Electronic Frontier Foundation (EFF), said that as a customer, she’d like to know who that third party was, and would also like to know whether her words were being transmitted in a secure form. “If the transmission is not encrypted, a SmartHacker could conceivably turn your TV into an eavesdropping device”. “Samsung takes consumer privacy very seriously. 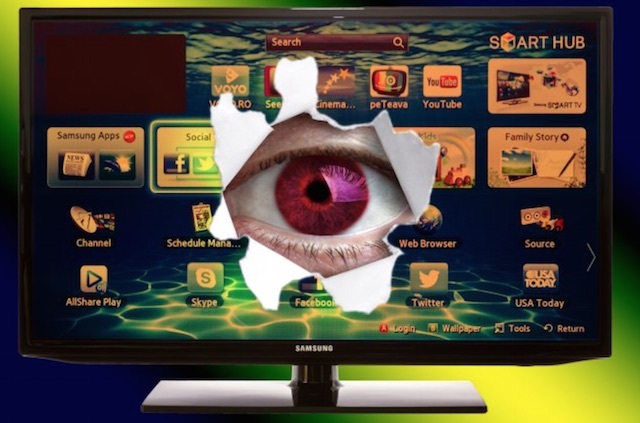 In all of our Smart TVs we employ industry-standard security safeguards and practices, including data encryption, to secure consumers’ personal information and prevent unauthorized collection or use. Voice recognition, which allows the user to control the TV using voice commands, is a Samsung Smart TV feature, which can be activated or deactivated by the user. The TV owner can also disconnect the TV from the Wi-Fi network”.